Destiny 2's most recent trailer puts The Crucible front and center, with a look at Control, Countdown, Survival, and more from the game's PvP modes. 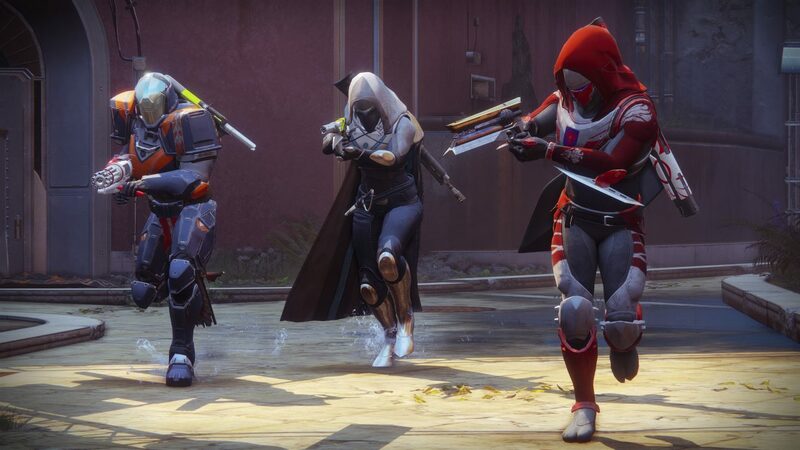 Destiny 2 is only a few weeks away and longtime fans of the series will surely be eager to hop back into the game’s PvP offerings next month – luckily, you can get a brief taste of what competitive multiplayer has to offer from Destiny 2 through a brand new trailer. 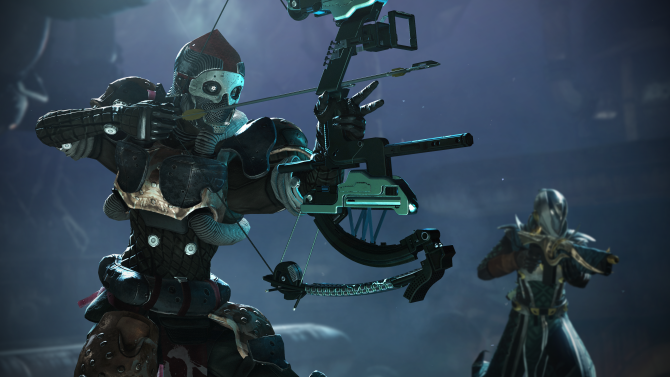 A new trailer has been released for Destiny 2 highlighting The Crucible and Destiny 2‘s competitive multiplayer modes, with the trailer specifically looking at several of the 4v4 modes that the game will offer, such as Control, Countdown, and Survival. 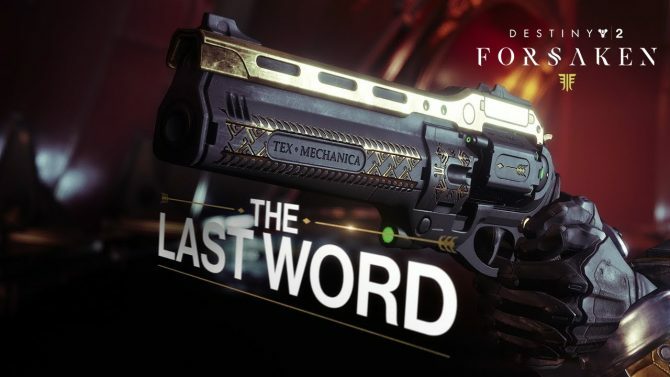 Coming in at around 2 minutes, the trailer is brief but still should give Destiny fans an enticing look at what’s in store for players next month as far as competitive modes go, with a nice mix of the familiar and new as far as gameplay and multiplayer offerings go. 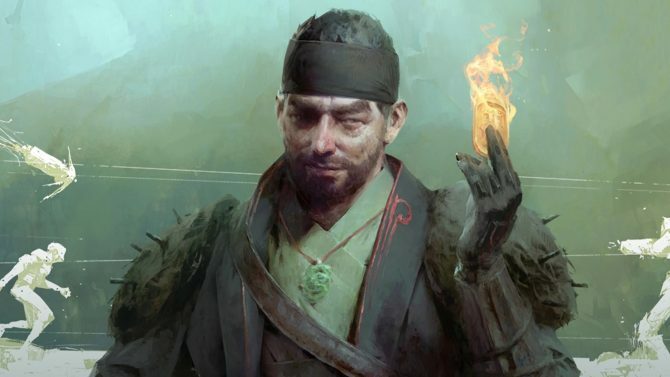 Luckily, there isn’t too much longer of a wait to see the full extent of what players will find in The Crucible.